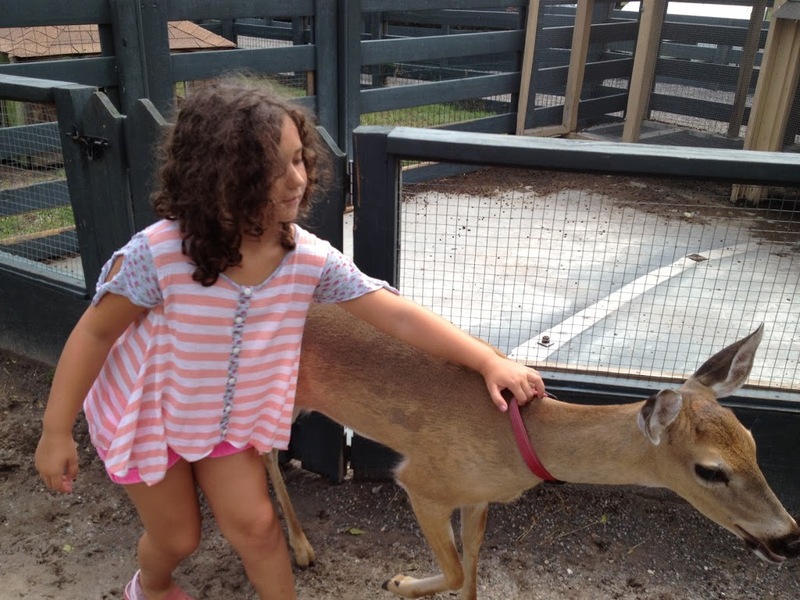 Sophie loves any animal that resembles Bambi. 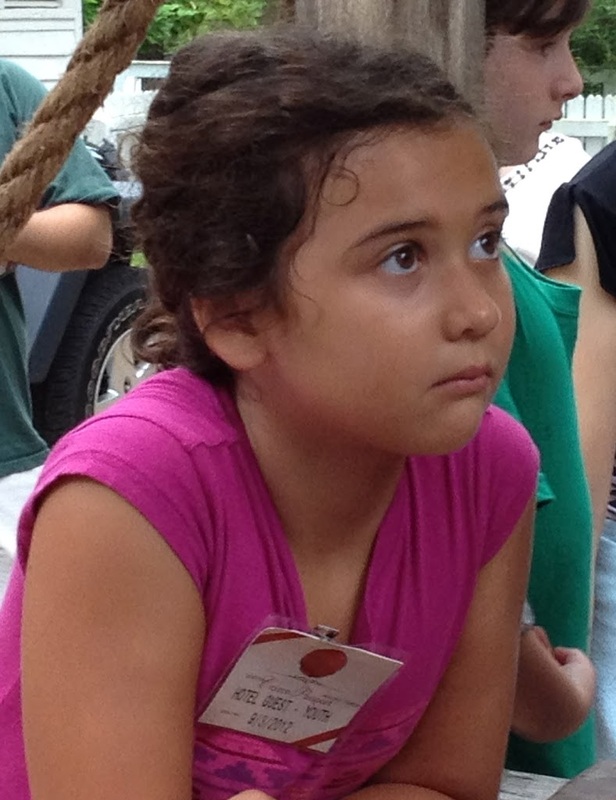 Sophie was fascinated to learn that in the olden days, children’s chores included fetching water from a well. 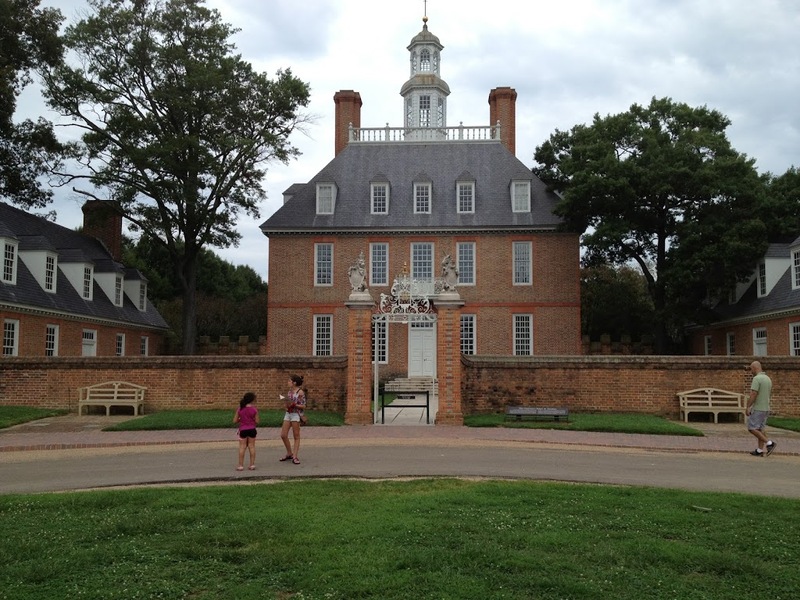 There’s nothing like the sweet irony of running around the 18th century capital of the colony of Virginia in order to solve a revolutionary war mystery/scavenger hunt with the assistance of a cell phone’s texting feature. Chloe is a future art collector. 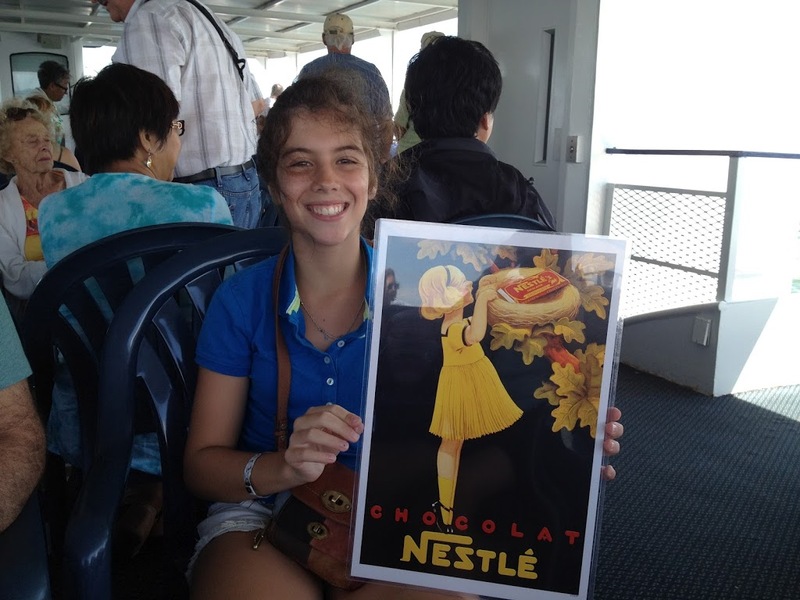 Behold her first purchase, a retro French poster for Nestle chocolate.